Gervasi Vineyard’s signature craft beers are brewed by Akron-based Thirsty Dog Brewing Company. Our exclusive recipes and styles can only be experienced at a GV Destination. The names of our beers pay homage to our historic estate and its diverse past. Enjoy the distinct flavors of each brew, and immerse yourself in its unique story. This smooth-bodied ale pours out to a dark straw appearance with a dense white head. With flavor and aroma of tropical fruit and light pepper notes, it creates a pleasant balance between the hop and malt profile. The original 1830s farmhouse of Oberlin Farm is still intact and serves today as an overnight getaway as part of our boutique inn. 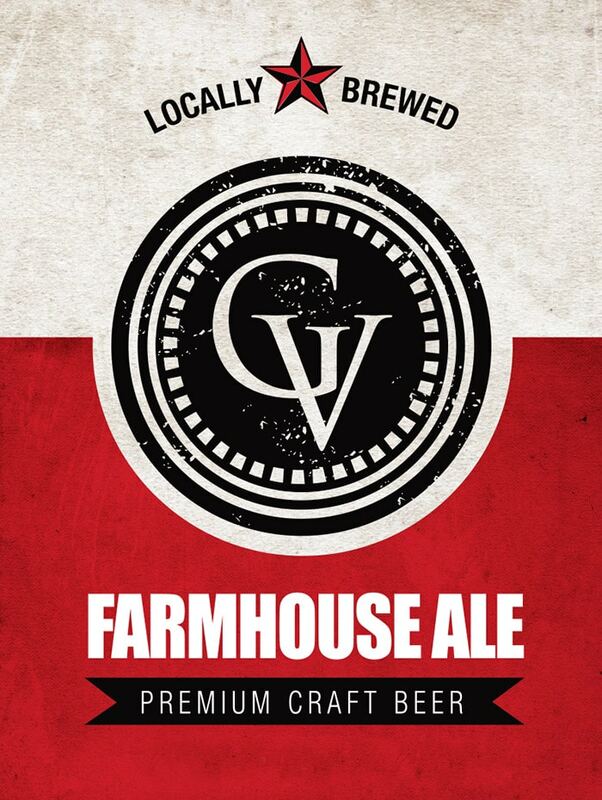 Farmhouse Ale salutes this historic home as the cornerstone of the property. Farmhouse ales were commonly the light and refreshing beer served in the summertime to farm workers as they took a break from the heat. We like to think the farmhouse workers from the early years would have enjoyed this “summer beer” as much as we do now. This deep gold-colored, medium-bodied ale has a bright white head, which invites you in to smell the hints of citrus and mango that are hiding behind a smooth layer of pine. The complex hop aroma is complemented by a profound malt backbone. 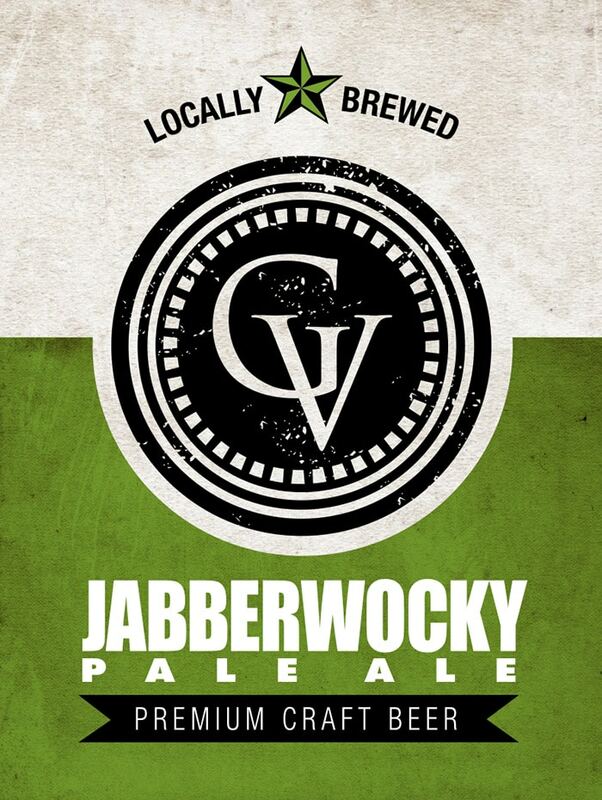 When the owners of Gervasi Vineyard purchased the estate in late 2008, it was a working tree farm called Jabberwocky. As the property transitioned into the vineyard and destination it is today, the new owners took great care to save as many trees as possible and re-purpose those that could not be saved. Over 100 trees were relocated on the property while others were used in The Bistro as window sills and more! This New England style IPA is marked with a delicious golden haze. Aroma and flavors of juicy tropical fruits are created from Azaaca, Mosaic and Citra hops. 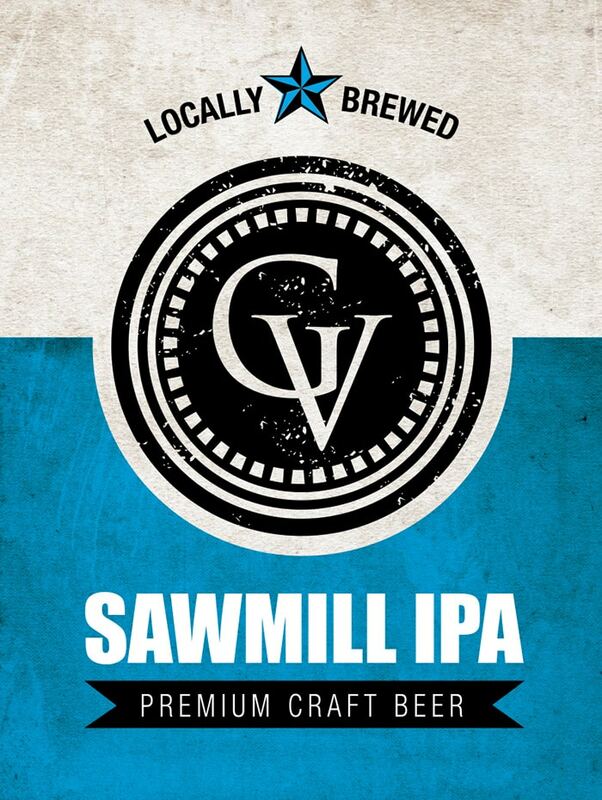 Sawmill is dry hopped for additional aromas and flavor sensations. At the turn of the 19th century, the property housed a working sawmill located at the same spillway that exists today on Lake Gervasi. Property lore states that the timbers that make up the original barn from 1823 (now The Bistro) were cut by this sawmill from trees growing on the original Oberlin Farm. With this New England Style IPA dressed in blue we pay homage to our sawmill history and roots. Visit The Crush House Monday nights from 6-9 pm and receive $2 off select bottled craft beers from our extensive collection.